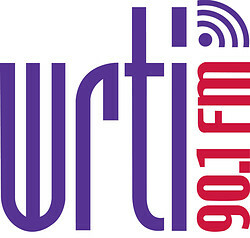 On June 15, 2018 at 12:10pm ET, The Crossing performs from the WRTI 90.1 Performance Studio. The broadcast will feature a sampling of works by several of the composers represented in this year's Month of Moderns festival. For more information, visit the WRTI 90.1 website.